A lot of new business ventures are trying to raise money in the ICO market. As we have talked in previous articles as well, there is a huge amount of capital going into these new blockchain startups, as the ICO statistics show. Despite this growing number of companies that decide to try this out, you must be aware from the start that not all companies are poised to become successful. We want to start a series of articles in which we will discuss future ICOs that seem to be having a high potential in the long-term. Keep in mind that these articles are not recommendations to buy certain tokens. We try just to put some useful information in here and then you must do your own research to see if these companies truly have potential. Verasity is an ICO that will have its public sale starting from May 21, 2018, until July 11. It is a company that promises to deliver a disruptive and better alternative to the current video-sharing sector. As they claim in their white paper, big companies like Facebook, Google, and Youtube, own the monopoly in this sector and force viewers to watch their ads. Verisity comes with a new solution, a next-generation video-sharing platform, which is designed to “liberate creators and benefit viewers”. Basically, the viewers will get to choose whether they will watch ads or not and if they do choose that, they will have their own part of the profits. Instant Blockchain Transactions – the system will power donations, pay-per-view, and subscriptions for accessing video content. All payments should be done instantly. Proof-of-view – a patent-pending feature, which will help with accurate, secure and auditable metrics for the audience. For those of you that want to find out more about this project, feel free to check their whitepaper here. 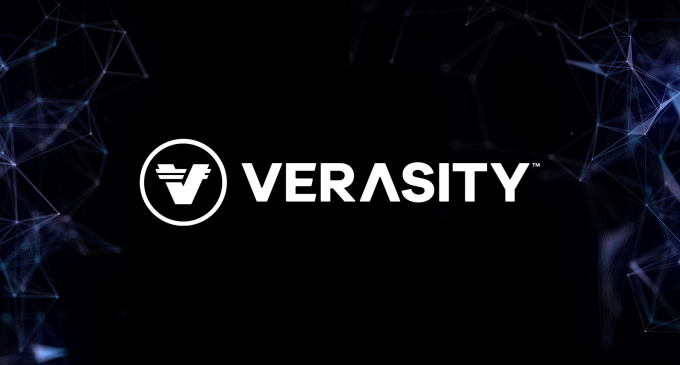 It is also worth to mention that Verasity will have an airdrop, meaning you will be able to get some free coins if you will meet their criteria. We have to acknowledge that the project aims to develop an innovative platform that can definitely raise some serious issues to big companies from the video-sharing industry.